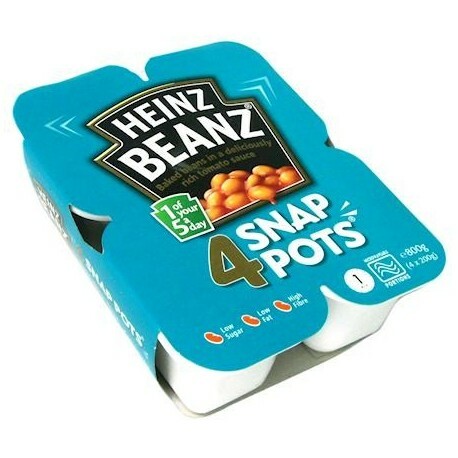 Heinz Baked Beanz - delicious baked beans in tomato sauce. 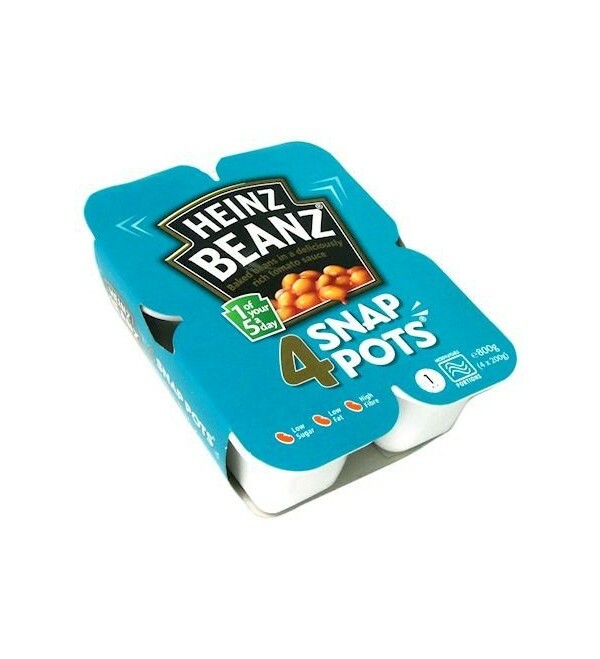 Try Snap Pots - just the right amount for beans on toast or a light lunch at work, but without the mess and hassle of opening a big tin and finding a pot - so fast you'll be waiting for your toaster to catch up! Microwavable snap pot. No artificial colours, preservatives or flavours. Suitable for vegetarians and for a gluten free diet.